What Do Our Doctors Do? We do our best to help navigate each patient's insurance, but it is helpful if you are familiar with your policy before you arrive. We accept Vision Service Plan (VSP), EyeMed (most plans), Aetna, Blue Cross/Blue Shield, Cigna, Coventry, First Administrators, Humana, Medicare, Medicaid, Midlands Choice, Principal, Tricare, and United Healthcare . Please call our office to inquire about other companies. Unfortunately, we are NOT PROVIDERS OF AVESIS. Had your eye exam somewhere else? You can still get your glasses and contacts at Urbandale Eye Care as long as you bring us a valid prescription. 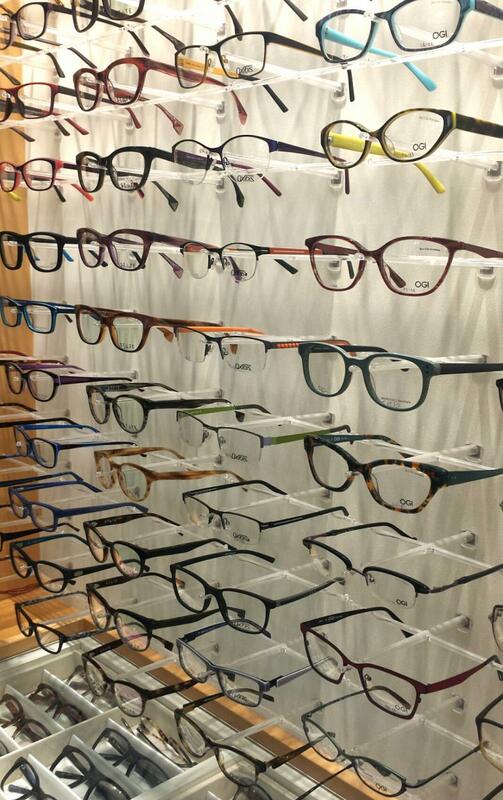 We invite you to come by to look at our frames and ask about purchasing contact lenses through us. 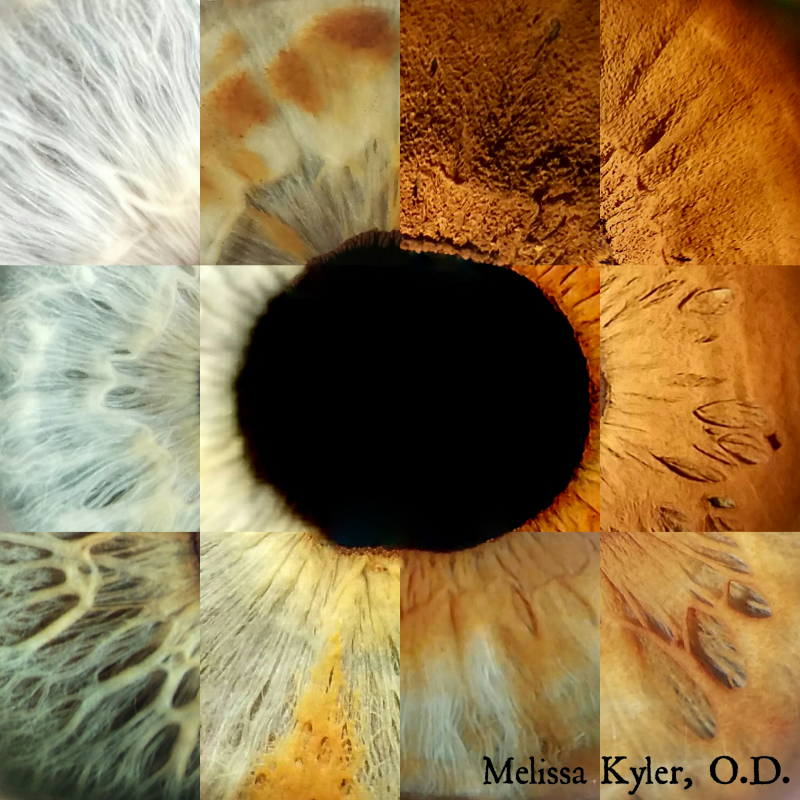 as unique and detailed as your eyes are! We conveniently have an on-site lab for making lenses to ensure you receive the highest quality glasses in a short time. 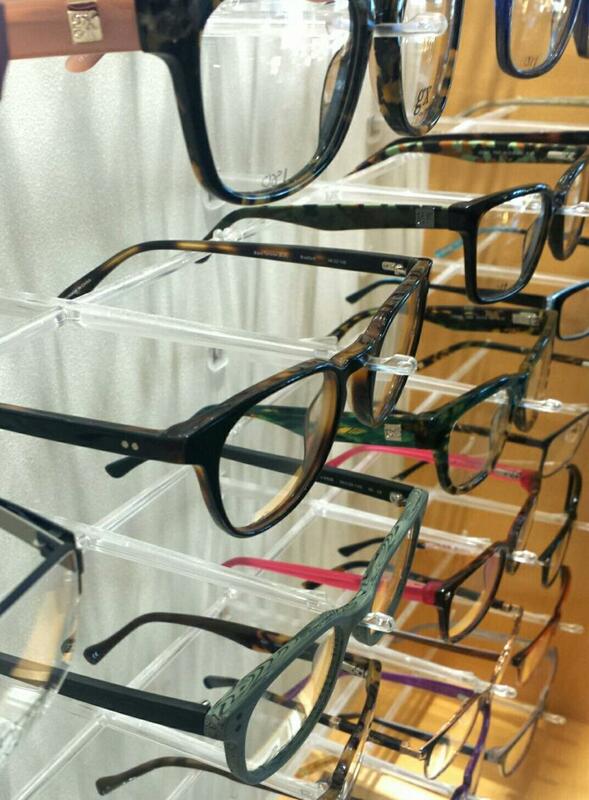 We are proud to have Corey, who has been perfecting glasses for over 40 years! We offer a wide variety of frame styles and price ranges, and our opticians enjoy helping you select the best option for your style and needs. From children's frames to sunglasses to safety glasses to stylish readers, we have it all. State Optical, Oxibis, Adidas, Banana Republic, Marc by Marc Jacobs, Nike, OGI, Prodesign, Rudy Project, Silhouette, Ted Baker, Gwen Stefani, Badgley Mischka, Morel, McGee XOXO, Koali, Lightec, MaxMara, Europa, and Ronit Fürst﻿. 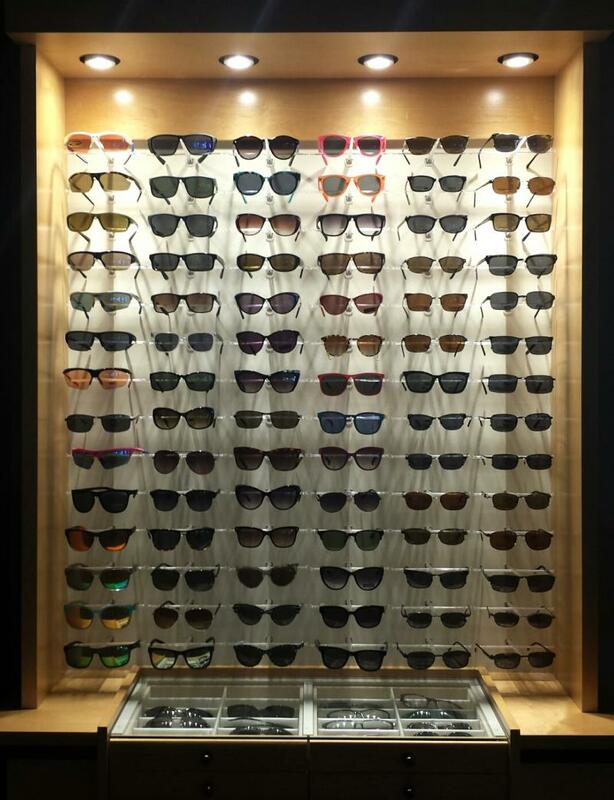 We also carry a variety of sunglasses and frames with sunclips. Check out our designer readers by Scojo!